Nordic walking was developed in Finland in the 1930s. 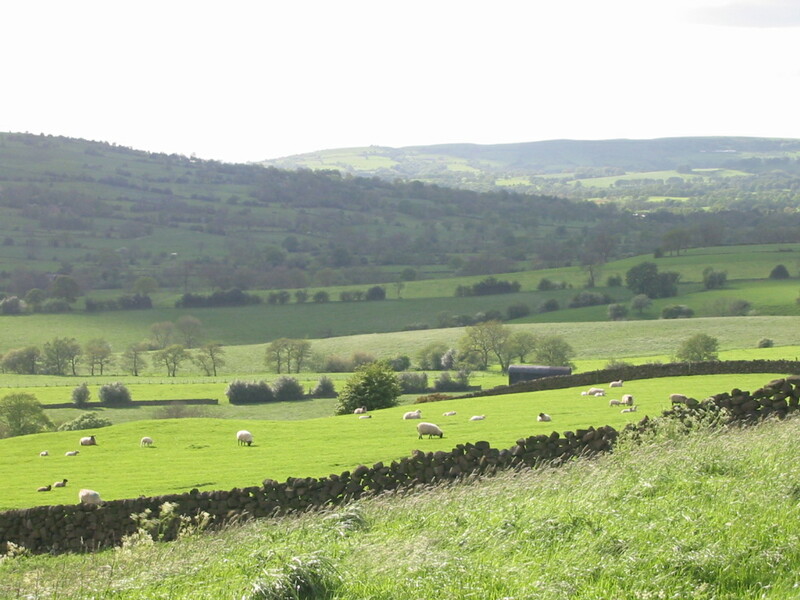 It is a specific fitness technique, distinct from trekking or hill walking. Nordic walking poles are specially designed and have straps that enable the poles to be planted behind the body to provide propulsion making you walk faster, while recruiting more muscles. 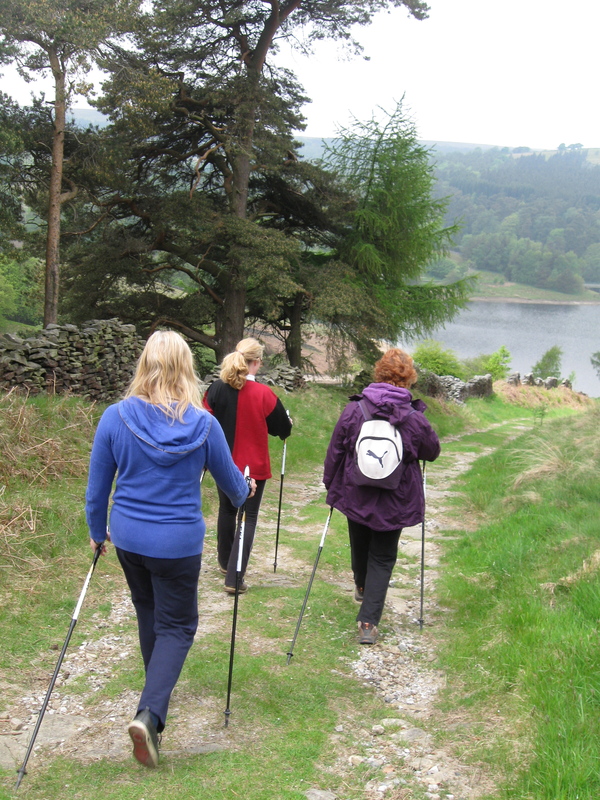 Nordic walking has been shown to have many benefits such as enhanced cardiorespiratory fitness, decreased blood pressure, enhanced muscular endurance and importantly, excellent adherence – meaning people like it and want to stick with it. The best exercise programmes are, after all, the ones that you do! Nordic Walking works the upper body as well as the legs. It is a great total body work out and can also help with improving posture and shoulder girdle mobility. It can burn 20-40% more calories than ordinary walking if done correctly. It is growing in popularity as a fitness and rehabilitation activity as it is simple, highly effective and affordable. As a researcher myself, I have wanted to examine the original data. Here’s a summary from studies that compared nordic walking to regular walking. Is beneficial for weight loss, it helps to decrease blood pressure, improve fitness and reduces perceived exertion. Is helpful for people with fibromyalgia. Nordic walkers improved in their walking speed, enhanced their functional capacity and had greater reduction in their heart rate compared to regular walkers (both groups had fibromyalgia). Is an effective and safe activity for cardiac rehabilitation. Decreases neck and shoulder pain and increases upper body mobility. Can increase oxygen uptake, heart rate and energy expenditure by approximately 20% in already fit people.